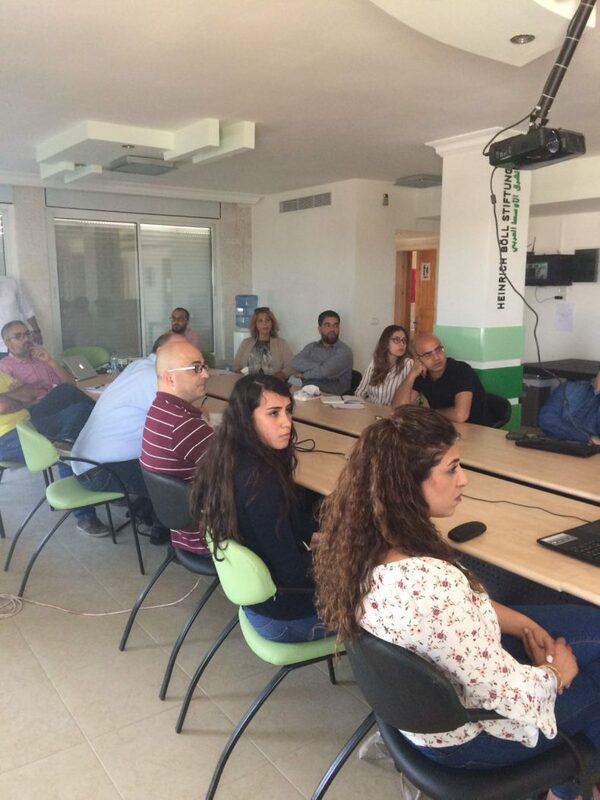 Last Monday 7amleh Center organised a dialogue session between representatives of the main Palestinian human rights and media organisations and two representatives of Facebook in Ramallah through a video-conference. The discussion focused on the issue of Palestinian content moderation and the recent waves of blocking of Palestinian pages and accounts. 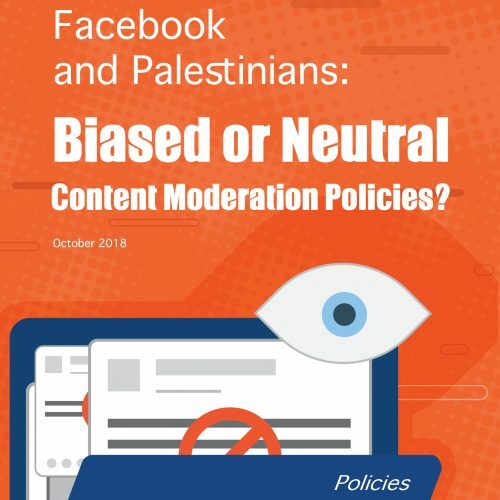 The meeting started with an introduction by Facebook representatives Aibhinn Kelleher and Raja Kashpour presenting the new Facebook user terms and policies and a general look at global policies, followed by a discussion around Palestinian content moderation. Representatives of Palestinian human rights and media organisations inquired about specific cases of blocking of pages and accounts. 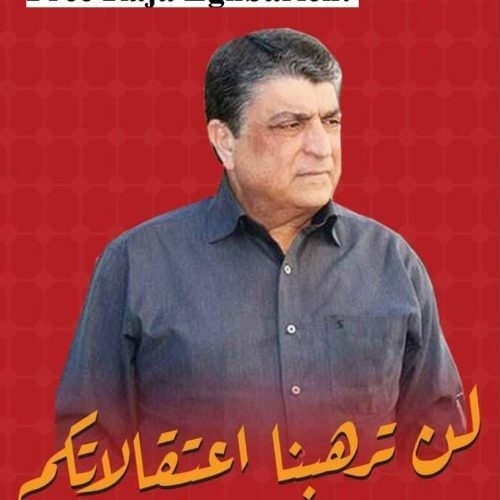 Questions such as the biased policies of content moderation of Palestinians while Israeli incitement on the social media page is widely ignored, why pages of Israeli military personnel and politicians publishing threats and calls for violence on their pages aren’t deleted, as well as the definition of terror, and why state terror isn’t included were discussed. 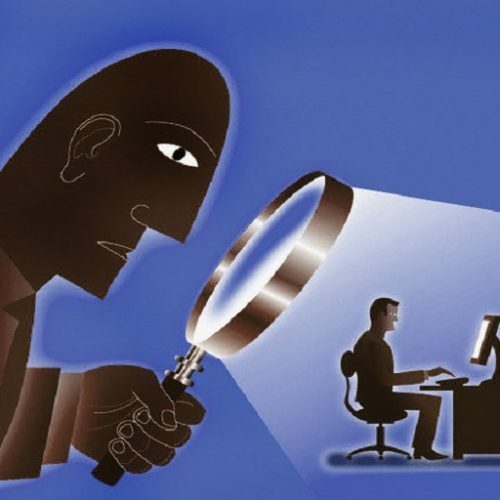 Furthermore, the legal aspect of areas under occupation and which laws are applied on such areas by facebook were debated. Finally, both sides agreed that the discussion was fruitful and a starting point for future dialogue between Facebook and Palestinian human rights organisations, and encouraged to keep up the dialogue.